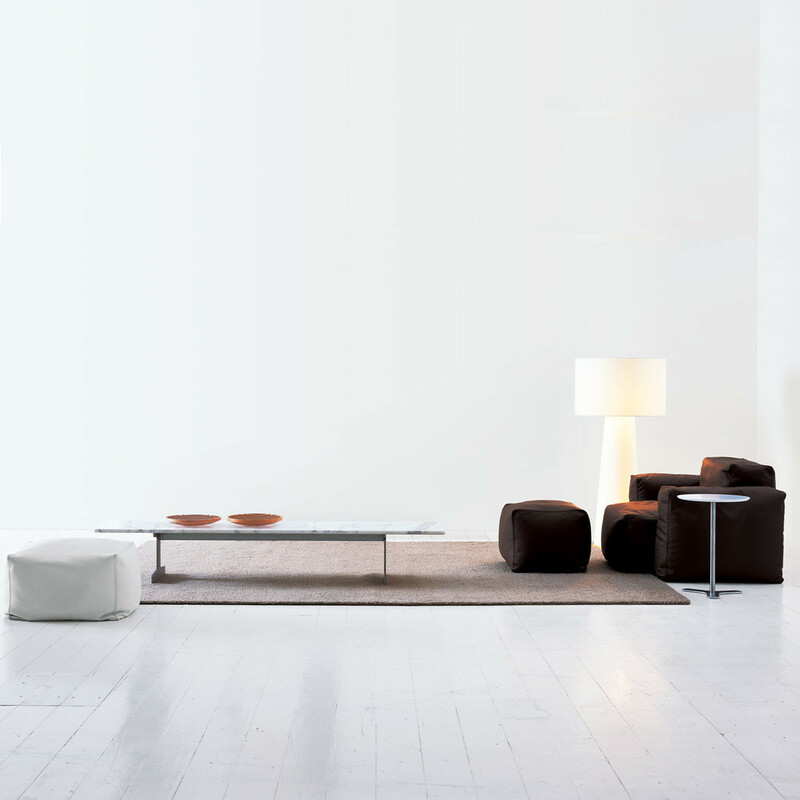 Simplon Low Table is part of the Simplon Tables Series includes rectangular coffee tables and dining tables. 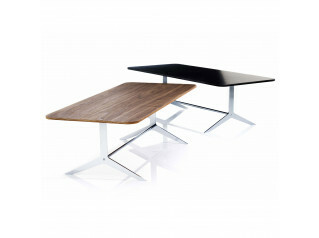 Simplon Tables collection features metal structure and wooden table tops. 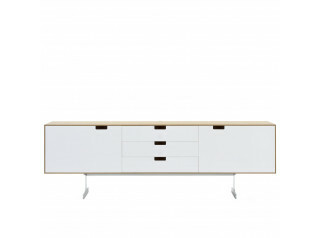 In addition, Simplon Coffee Table is also available with Calacatta white marble top. 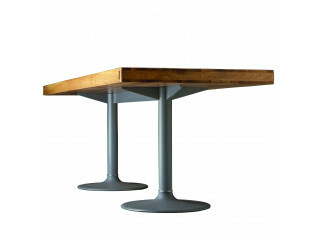 You are requesting a price for the "Simplon Low Table"
To create a new project and add "Simplon Low Table" to it please click the button below. 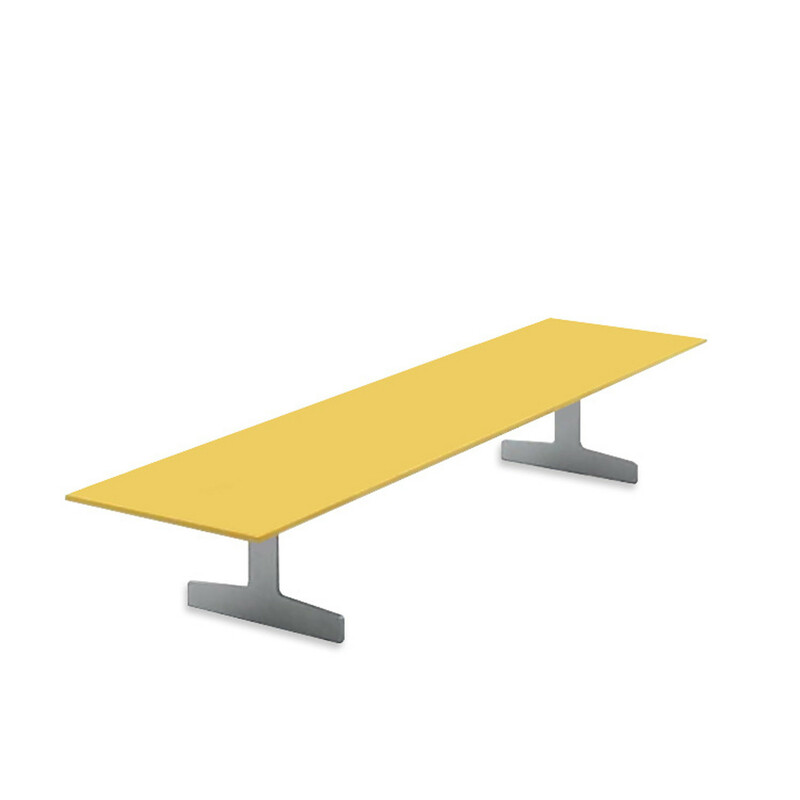 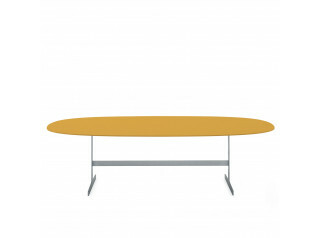 To add "Simplon Low Table" to an existing project please select below.